This is a sponsored post with Get Sweatin' and Dealspotr. This shirt makes sweating a good thing! When I workout at the gym there is a whole lot of sweating going on. By the time my workout is done, there are drops of water on the floor. I really feel sorry for the person working out next to me as sometimes my sweat goes flying. I have been described as an intense person on the gym machines and I like that as I workout like I am going to win the race. I am the person who likes to sweat at the gym as sweating is good for you and should be done often. I am also a person who likes to motivate others to workout and I found the perfect shirt that I can wear to the gym. This cool and awesome shirt declares to others in the gym, that I am proud of my sweat! 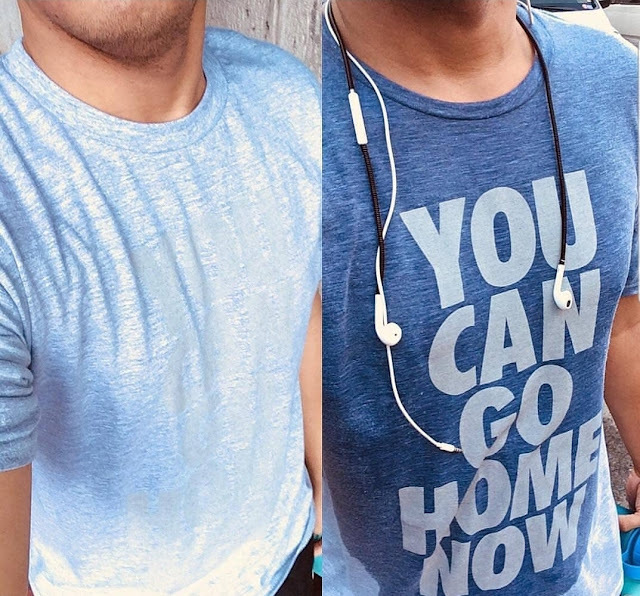 This Get Sweatin' shirt starts out as a plain looking shirt but once you get sweating, it reveals a motivational message that lets you know that you are working out like a champ! 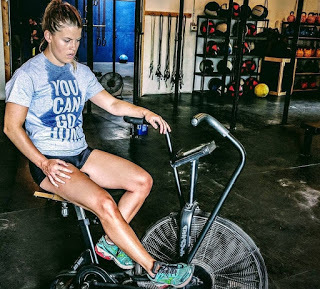 The Get Sweatin' Shirt has a message printed on it that can only be seen once the shirt is wet with all your drippy sweat. The messages on these unique fitness shirts will motivate you to sweat and hopefully put a smile on the faces of the other people at the gym, especially the poor person who has to work out next to me. Thankfully my sweat does not stink, it is just wet. I just tell people that I am detoxing. I need to get this sweat motivational shirt for my husband as he hates going to the gym. Maybe him wearing Get Sweatin' shirt will be the motivation that he needs to crank up his workout to the next level. These workout clothes come in styles for both ladies and guys. They also come in styles like t-shirts and tank tops. I love that there are several sweat sayings to choose from. For extra 15 % off savings, I have a special promo code for my readers to use it at the time of purchase Code: MOMKNOWSBEST15 so you can get a cool gym shirt for yourself or someone else. 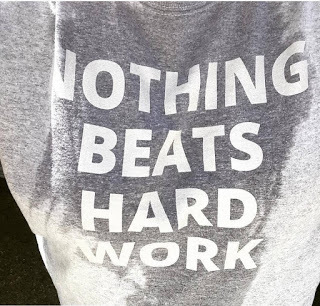 These sweaty inspirational workout shirts make great gifts. Head over HEREto see all the cool sayings on these workout shirts. I bought the best quality yoga mat bag, a few months back. The quality is so premium and I got various sizes and patterns of them for my family. The quality is just as they described. The best part is they are easy to wash and not heavy in weight. I bought a gym bag for my husband, he loves that one too. Easy to carry and this bags got mini pockets to carry keys, mobiles as well. They do ship worldwide too, with free shipping and price is very reasonable too!